 In February 2012, EDHECinfra responded to the UK Treasury’s Call for Evidence about the reform of the Private Finance Initiative (PFI) with a particular reference to the opportunity for pension funds to invest in infrastructure assets. In this publication, we extend our response to the issues relating to pension fund investment in social infrastructure. Social infrastructure investments have by design the characteristics that pension funds find attractive in a liability-driven investment context: long-term contracts with steady and predictable inflation- linked income, high operating margins and high risk-adjusted return. Social infrastructure also corresponds to the bulk of the assets procured under PFI. 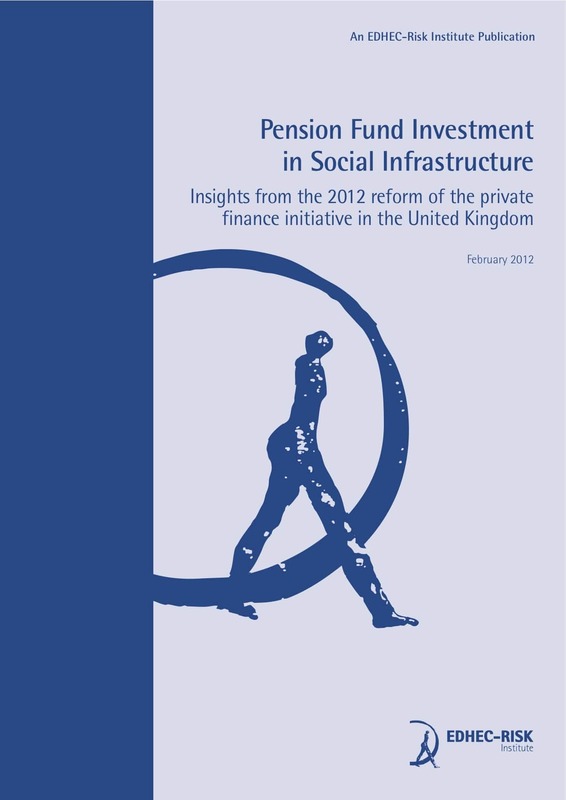 In February 2012, EDHEC-Risk Institute responded to the UK Treasury’s Call for Evidence about the reform of the Private Finance Initiative (PFI) with a particular reference to the opportunity for pension funds to invest in infrastructure assets, which the UK Treasury has earmarked as a priority theme. In this publication, we extend our response to the issues relating to pension fund investment in social infrastructure. Social infrastructure investments have by design the characteristics that pension funds find attractive in a liability-driven investment context: long-term contracts with steady and predictable inflation-linked income, high operating margins and high risk-adjusted return. Social infrastructure also corresponds to the bulk of the assets procured under the PFI and a model that has successfully been exported to the rest of Europe, and beyond to Asia and the Americas. Moreover, social infrastructure investment may address some of the shortcomings of the general infrastructure investment case, which we outlined in our original response. ‘Economic’ infrastructure in particular tends to be too lumpy and fragmented for investors to contemplate holding a representative basket of investable infrastructure assets. Thus there is no available passive infrastructure investment strategy that a pension fund can follow by holding a highly diversified portfolio. Actual investments are likely to include exposures to the class and to firm-specific risk. In contrast, social infrastructure is characterised by smaller-sized and relatively homogeneous assets and may offer better opportunities for diversification while giving access to cash flow characteristics that are desirable to investors. It is thus striking that with the PFI, the UK Government created an investment product which better corresponds to the ideal type of pension funds’ passive investment in infrastructure, delivering long-term, stable, inflation-linked cash flows, than most other infrastructure investment opportunities. If social infrastructure provides a special case, understanding its investment characteristics matters in the context of pension funds’ strategic allocation to infrastructure. In what follows, we use standard results from economics and the political economy of public-private contracts to characterise the sources of returns and risk found in social infrastructure. We argue that the value found in social infrastructure investment is not to be found in real assets per se, but is determined by long-term contracts: public-private commitment mechanisms through which two parties agree to invest in and remunerate an operational infrastructure asset. 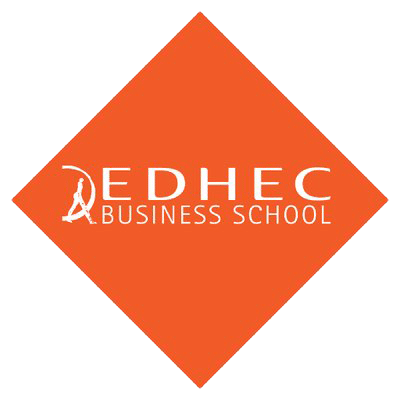 Because of the information asymmetry that characterises this relationship, we know that long-term contracts that transfer most risks to the private sector to achieve the best cost-effective delivery of social infrastructure must lead the public sector to commit to paying a risk-free rent to the firm and its investors. This rent springs from the difference of risk exposure between the public sector transferring risk and the private sector bearing risk when competition for the contract is imperfect. It can also be described as a case of pure arbitrage. We emphasise that paying an information rent to the ‘efficient firm’ through a risk transfer contract is the solution to the task delegation problem found in public infrastructure procurement i.e. the social cost of the firm’s rent is lower than the extra cost of procurement without risk transfer when no effort is made to minimise costs and control risks. The complete solution to the task delegation problem found in public infrastructure procurement under asymmetrical information and limited competition, is for the public sector to commit not to expropriate the rent of the efficient firm by entering into a long-term contract. This can include some form of inflation indexation as well. Thus, social infrastructure investment schemes like the PFI deliver the stable, inflation-linked high risk-adjusted returns that are meant to characterise infrastructure assets only because they were meant by the public sector to deliver just these characteristics. However, the UK PFI and other examples also suggest that the commitment of the public sector to pay the firm’s rent may not last and that renegotiation and re-regulation are likely. Ironically, the latest attempt of the UK government to reform the PFI to attract pension funds to the sector is a vivid illustration of what pension funds should worry about when it comes to infrastructure investment: over a period of several decades, the government will more than once change its mind about how such contracts should be regulated. Because the rent of the firm is both the source of infrastructure investment’s desirable characteristics and that of the political risk threatening its long-term viability, future reforms of the sector should aim to create a clear and transparent regulatory framework, mitigating political and headline risks. Transparency about costs and risks, as well as an independent regulator which would considerably mitigate the political risk currently embedded in social infrastructure investment schemes. A significant research effort remains to be done to benchmark social infrastructure assets as financial assets and work towards the most efficient building blocks that will allow institutional investors to integrate them in their asset allocation decisions. The public sector must work with intermediaries, academics and regulators to create investment solutions in social infrastructure that offer the liability-hedging or performance-seeking characteristics that pension funds require. Developing and maintaining interest for this would-be asset class requires a continued supply of potential investment prospects for pension funds. Indeed, the size of the social infrastructure asset pool (USD100bn invested between globally between 1995 and 2010, mostly in the UK) is such that modest allocations by major pension funds would lead to a rapid rarefaction of such assets. This could be the most challenging dimension of social infrastructure investment by pensions funds from a public policy perspective. Social infrastructure debt, which funds the bulk of social infrastructure capital investment, is unlikely to be treated as a separate asset class by pension funds and thus to be the object of a specific asset allocation at the strategic level; however, it can find a place as a theme within these investors’ existing fixed income buckets.  While social infrastructure equity has specific characteristics which make it a better candidate for treatment as a separate asset class, policy initiatives at the continent level may be necessary for the social infrastructure equity pool to reach a big enough size for consideration as an asset class.